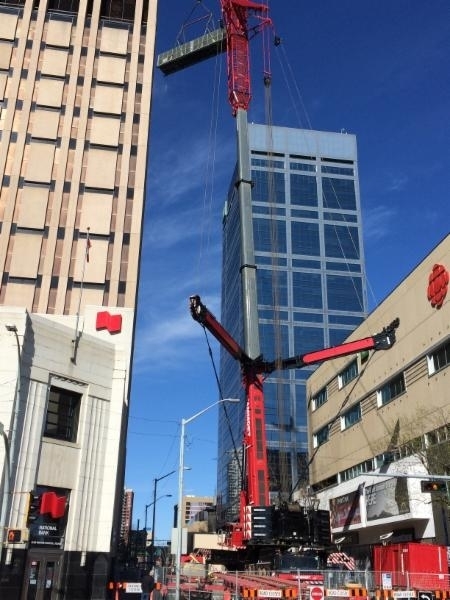 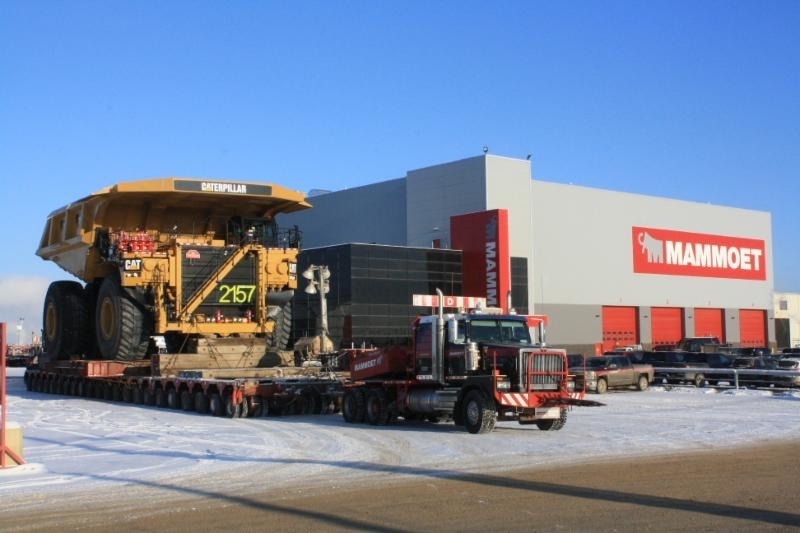 At Mammoet in Edmonton, we believe our business isn't just about size. 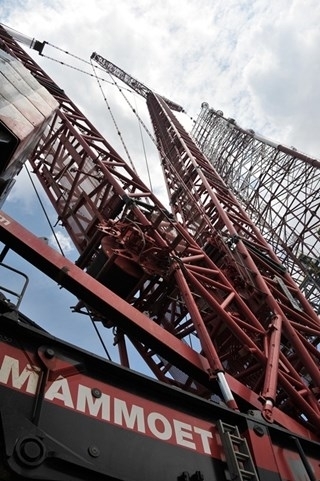 It's about time: uptime, turnaround time and time to market. 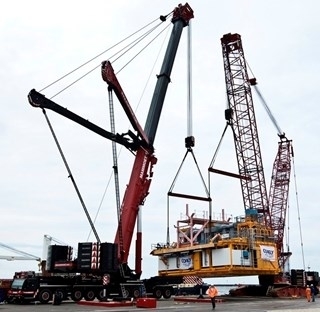 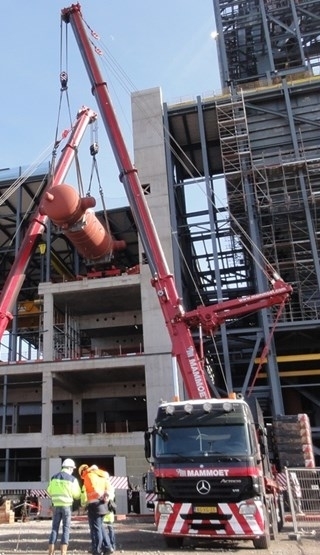 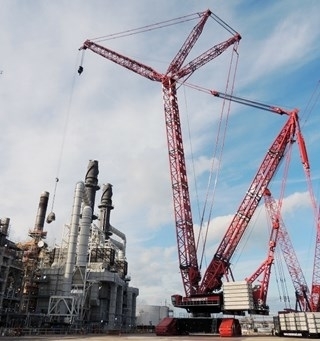 Our purpose is to help clients improve construction efficiency and optimize the uptime of their plants and installations with services and solutions for lifting, transporting, installing and decommissioning large and heavy structures. 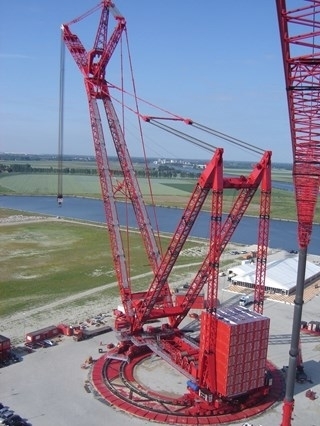 To read about our project cases, learn more about our markets and equipment, or to read about our partnership with the Red Cross' Disaster Relief Program, please be sure to check out our website.